Amazing views of La Concha Bay. 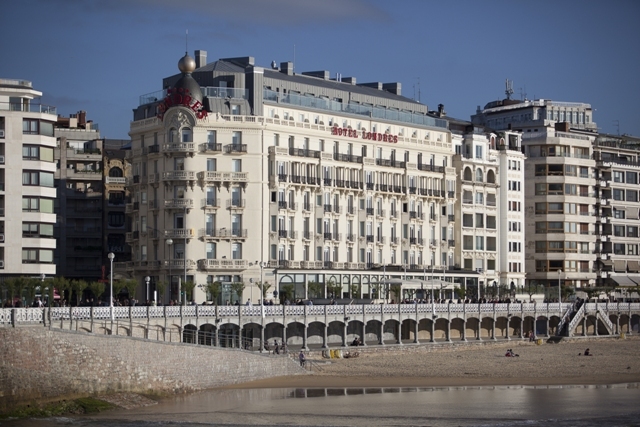 Experience life in San Sebastian´s most iconic hotel. Luxury, elegance and charm characterize this beautiful nineteenth century building. 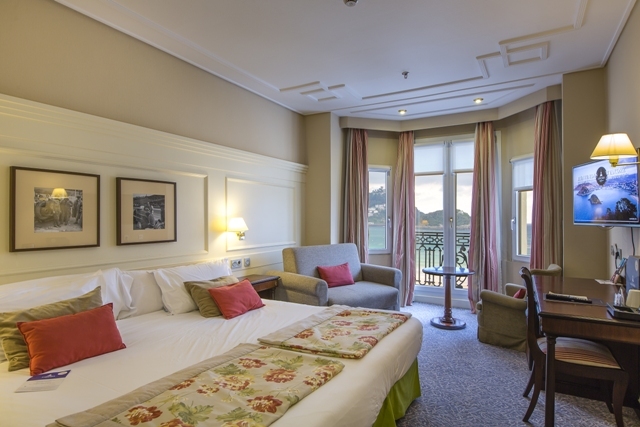 This stylish hotel from the Belle Epoque era, renovated in 2012, offers 150 charming rooms and suites, combining modern comfort and classic decor. 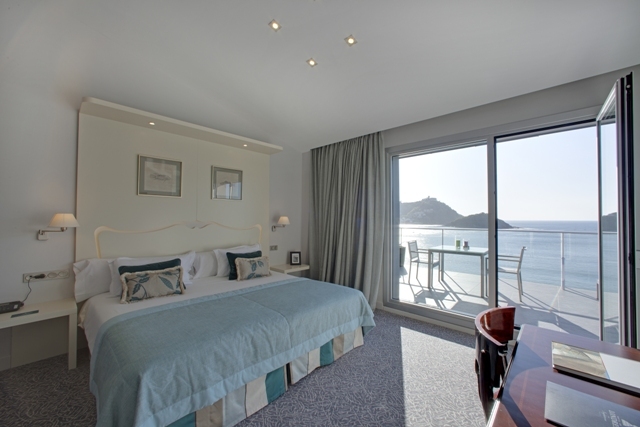 Rooms are warmly decorated with a variety of themes based on local personalities. 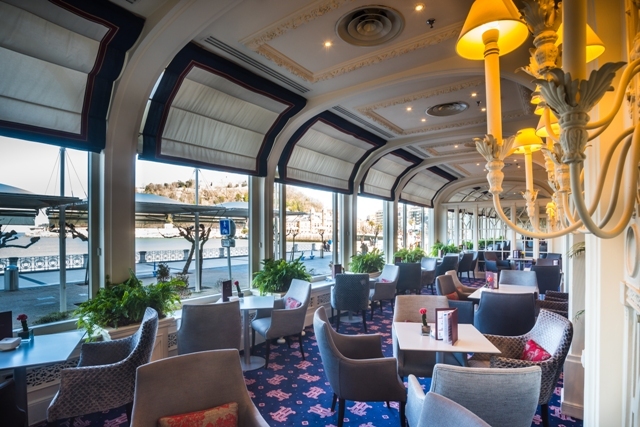 Indulge yourself with the gastronomic cuisine, with Basque influences, in our restaurant, La Brasserie Mari Galant. Prior to dinner you can enjoy beautiful sunsets over the La Concha Bay tasting a delicious cocktail, served in our traditional English bar, The Swing. 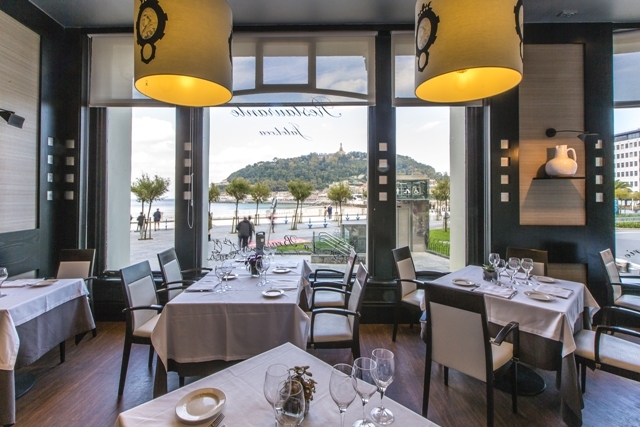 The best location to discover everything San Sebastian has to offer. The hotel is located on the boardwalk with direct access to the beach of La Concha. Situated in the centre, it is just a few minute's walk from the shopping and restaurants of old town. The Kursaal convention centre is only a few blocks away. We offer a secure private parking and valet parking.